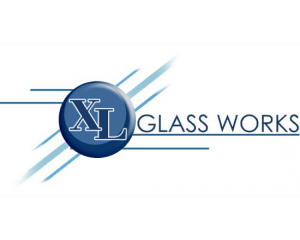 XL Glass Works Company was founded after 25 years of a joint work of leading engineers team in the glazing industry. Since our beginning, our desire to use products made in the United States has set us apart from our competitors. We’re proud to see how the impact of that decision has allowed us to provide a better quality product, shorter lead time for our customers. 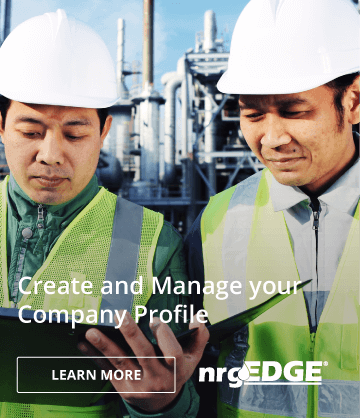 We have trained dozens of highly qualified workers and engineers who are working in many glass companies. Our ideas move American glazing industry forward having unlimited capabilities in glazing. We are able to make any scope of work starting from glass fabrication to glass installation, from tabletop to high rise buildings.